So being a mom is one of the best things that’s ever happened to me and I’m sure many of you mommies feel the same. Our children mean the world to us. But let’s be honest, being a parent isn’t all cookies and ice cream and everything nice. Let me tell y’all how my mall trips typically go. I go to the mall with every intention on shopping for myself. The problem is I shop at stores like H&M. I begin my shopping trips in the ladies section which for some random reason is within eye contact of that gorgeous little girl section (at least the ones I shop at). Of course me being the type of mom that I am, I leave the ladies section and I end up there because something pink and glittery catches my eye. Long story short, I get in line to check out, I leave and go home, open my bags and guess what? I have one $9.99 t-shirt for myself but I’m pretty sure I spent about $200. Yea, that’s the life of a mommy who enjoys shopping! When I first became a parent I felt like doing anything for me was wrong. Like everything I did should revolve around my child. I felt like I lost myself in the process of trying to be the best parent I could be. But who says you can’t be a good parent and still manage and balance everything else? I think a lot of women lose themselves after they have children. And I’m here to share with you, that we can simply do whatever it is we want and still be damn good mommies! So ladies, don’t ever give up on you. Always put as much effort into being the best you that you can be, as you do being the best parent you can be. Thanks for tuning in and welcome to my world! 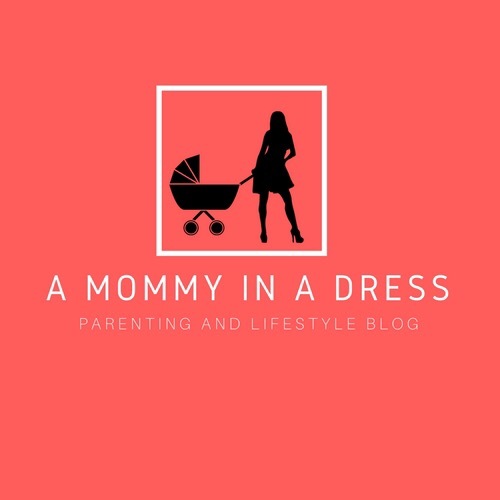 The life of a fabmom! Kaylin and I being fab! While I’m not a mom, I love to see women continuing to make themselves a priority while on Mommy duty! You both look fab btw! Thank you! ❤️ I hope I inspired some other mommies who feel the way I felt!